<span>Livinha Souza defeated Sarah Frota by split decision on UFC Fortaleza’s main card last Saturday (Feb 2nd). Soon after her victory, in conversation with the journalists, the former Invicta FC champion revealed the desire to face Mackenzie Dern, but imposed a condition for the fight to take place. “For now I’m concentrating on improving… and continuing to improve my skills. In my next fight, I promise I’ll be better and do better. 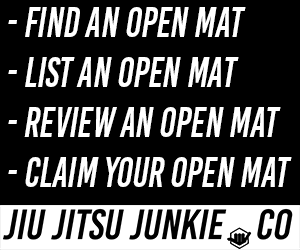 As for the fight with Mackenzie (Dern), two Jiu-Jitsu fighters? If Mackenzie makes the weight, it may happen, “said Livinha. The ‘Brazilian Gangster’ had the same problem at UFC Fortaleza when Sarah was 3.2kg over the weight limit of the strawweight division. Despite this, Livinha fought her, even though she was well above the 52.6kg limit saying, she could not miss the chance to participate in the main card of the event full of Brazilian MMA stars. Livinha debuted in the organization at UFC São Paulo in September 2018, when he won by finishing Alex Chambers. 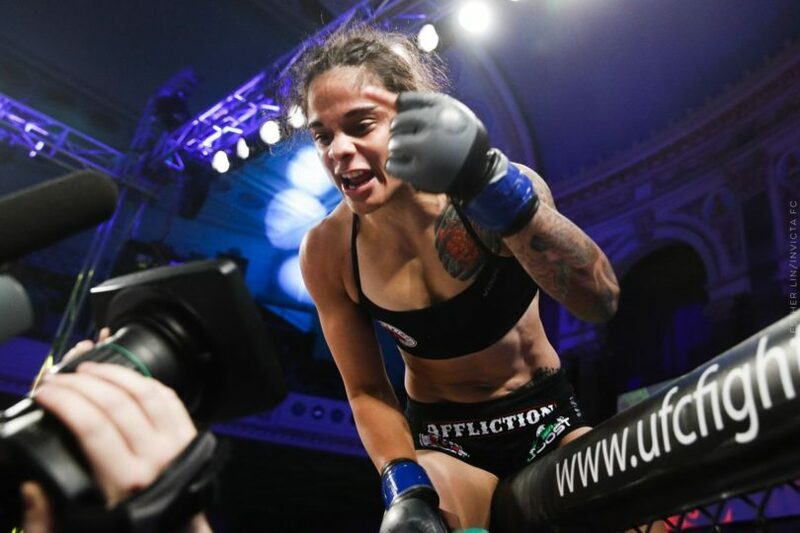 At 27, the Brazilian in 14 career bouts, has only one defeat for Angela Hill by a split decision at Invicta FC 17 in May 2016.